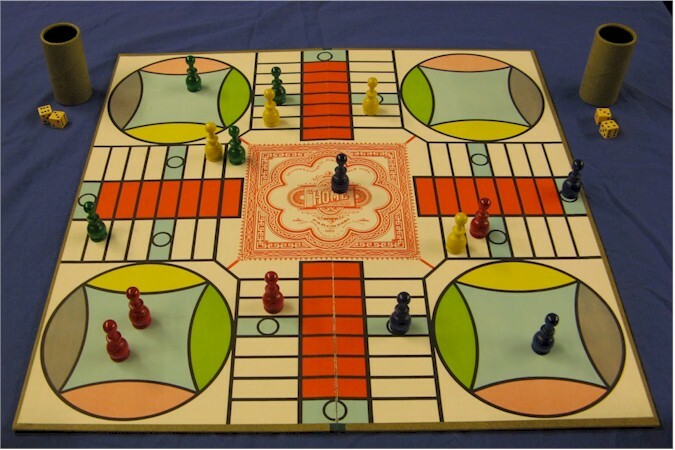 We wore out a lot of Parcheesi boards over the years. The simple, non-gimicky games are the ones with staying power. I still own Parcheesi. Can still hear the sound of dice shaking in the cup. I was a decent early generation game. Used to play this with my parents about 40 years ago. LOL.